About Us ! ZA Pizza is on the top of the list when it comes to Best Pizza Restaurants Winnipeg. 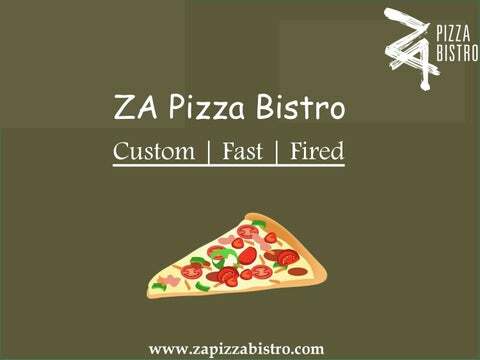 We also offer our customers to make the Pizza of their own choice, You can add toppings, sauces, dough of your own preference. 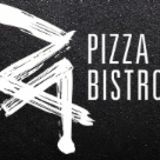 Order the Best Pizza in Winnipeg by ZA Pizza Bistro. Our Specialization Perfect for sharing! Try our Oreo Explosion, Apple Crisp, Cherry Crumble, Rocky Road, S’Mores, or Blueberry Sensation. Come on in and unwind with a glass of wine or beer with your pizza. Make it a date night or hang out with your friends. Enjoy our music and ambience along with our ZA-mazing food!